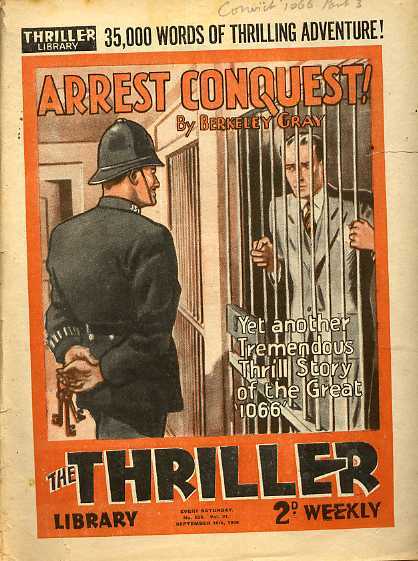 428 · The Great Atlantic Mystery [Part 1 of 6; John Harverson (The Shadow)] · Maxwell Grant (by Walter B. Gibson) · na; heavily abridged and rewritten from Crime Rides the Sea (The Shadow, January 15, 1939). 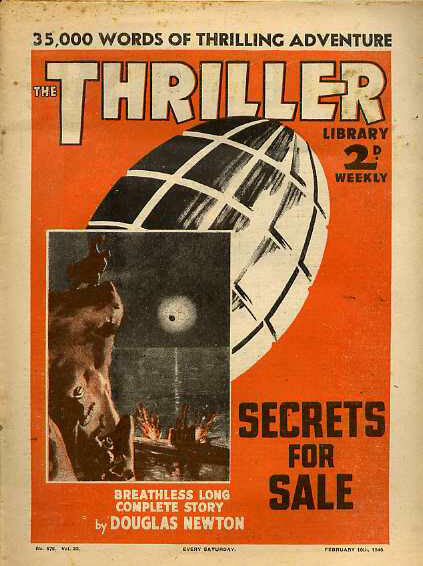 451 · The Great Atlantic Mystery [Part 2 of 6; John Harverson (The Shadow)] · Maxwell Grant (by Walter B. Gibson) · na; heavily abridged and rewritten from Crime Rides the Sea (The Shadow, January 15, 1939). 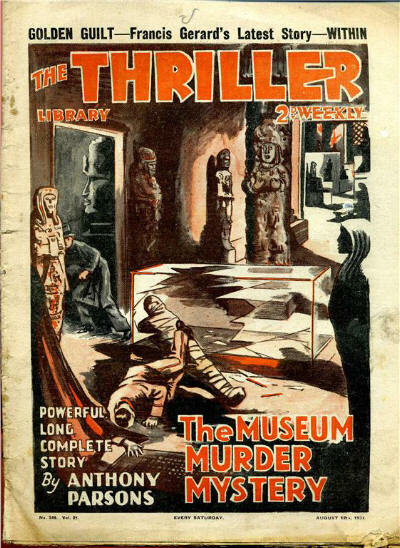 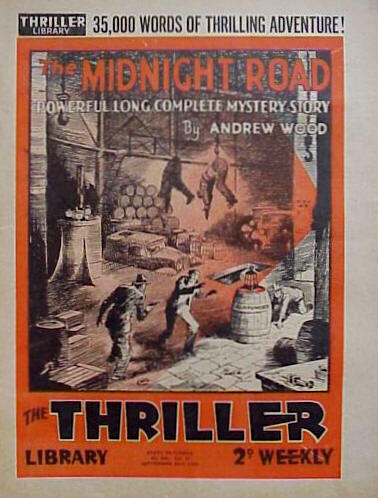 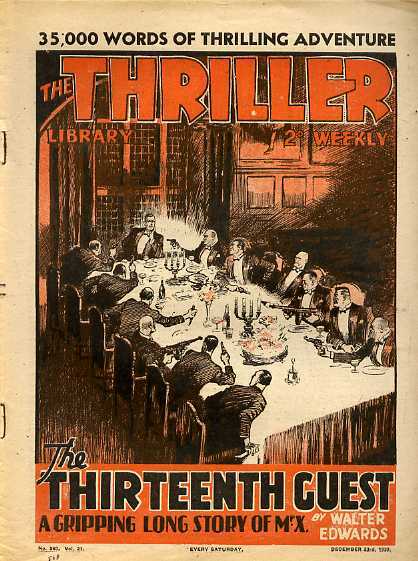 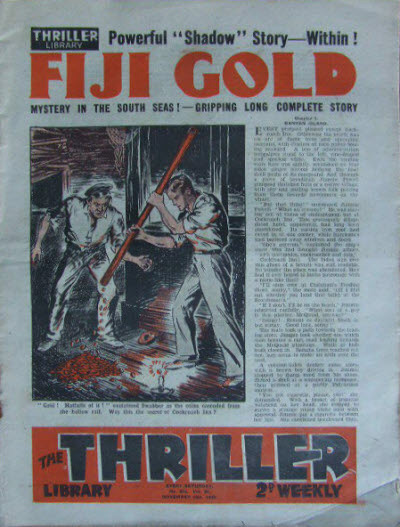 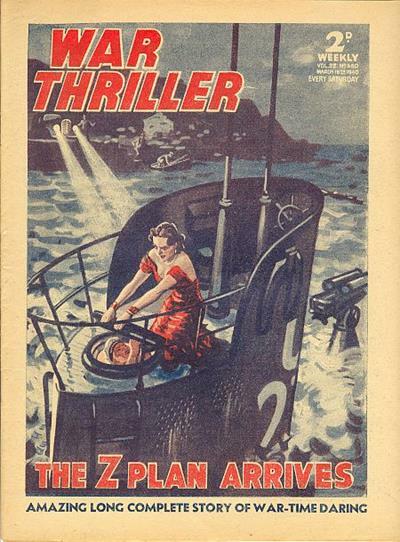 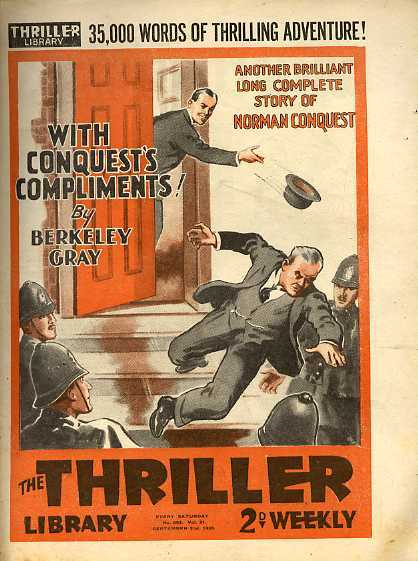 474 · The Great Atlantic Mystery [Part 3 of 6; John Harverson (The Shadow)] · Maxwell Grant (by Walter B. Gibson) · na; heavily abridged and rewritten from Crime Rides the Sea (The Shadow, January 15, 1939). 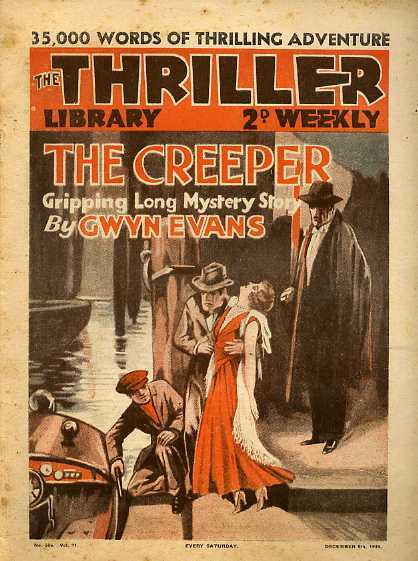 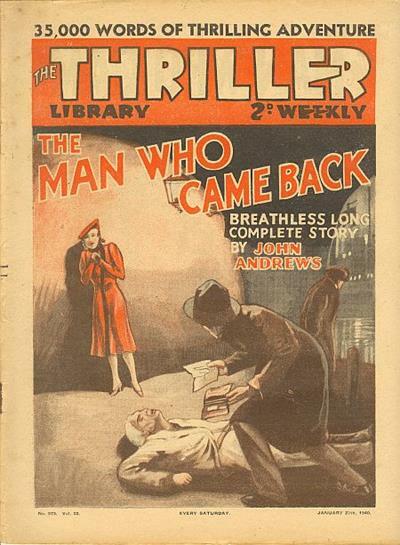 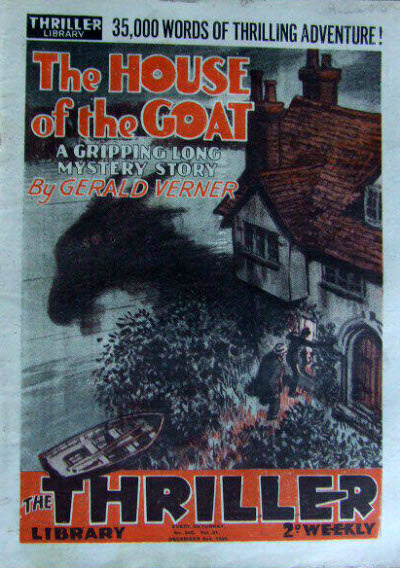 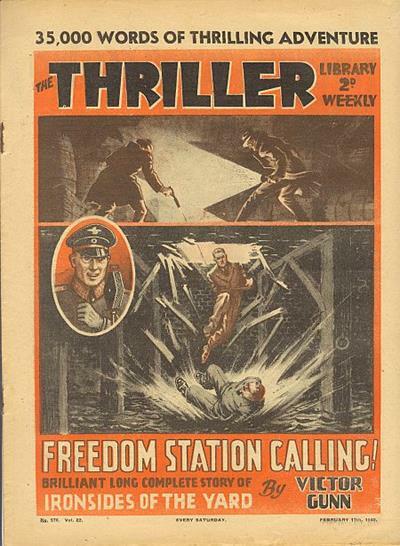 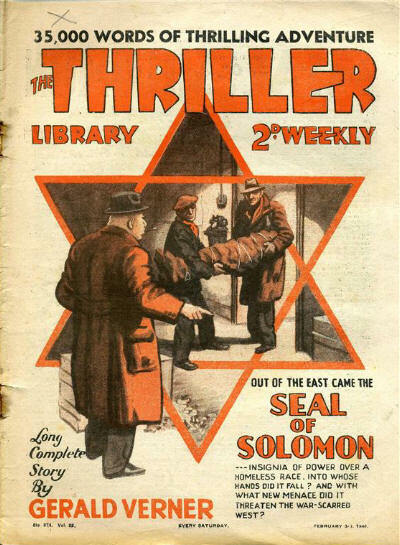 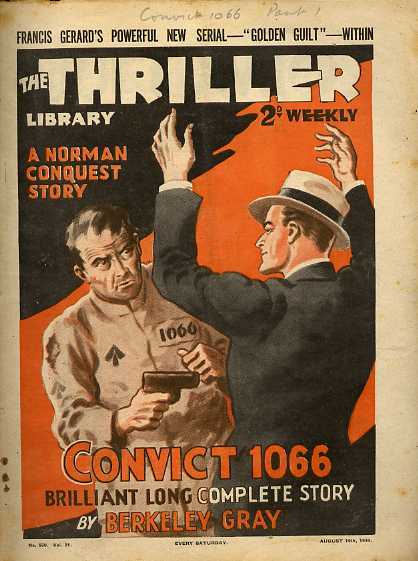 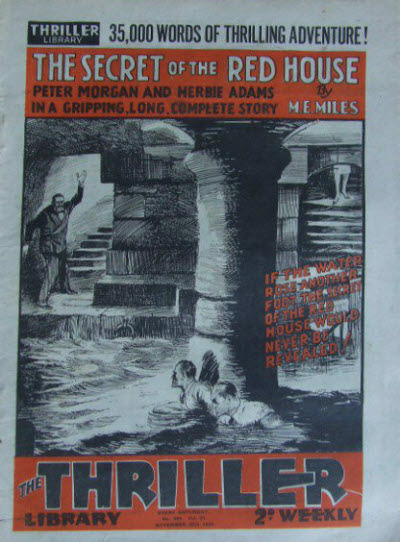 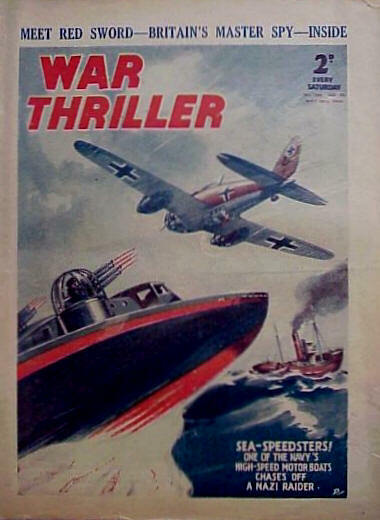 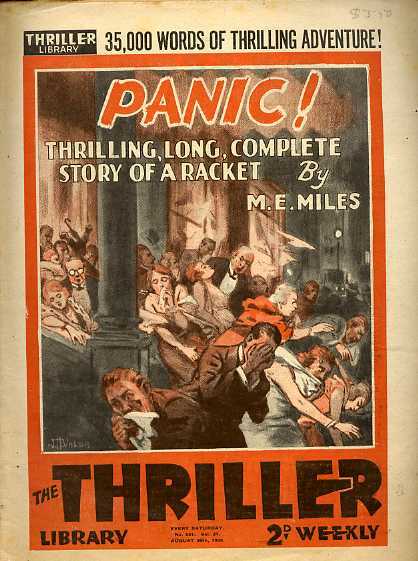 497 · The Great Atlantic Mystery [Part 4 of 6; John Harverson (The Shadow)] · Maxwell Grant (by Walter B. Gibson) · na; heavily abridged and rewritten from Crime Rides the Sea (The Shadow, January 15, 1939). 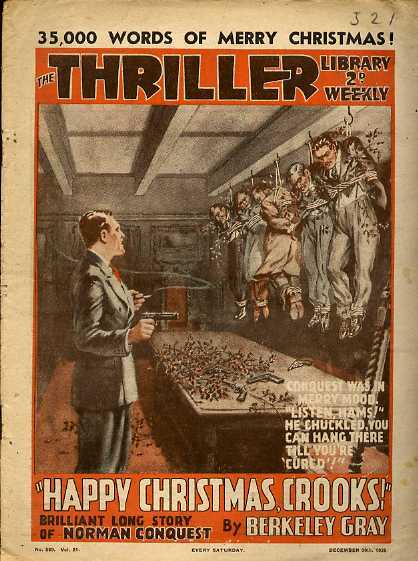 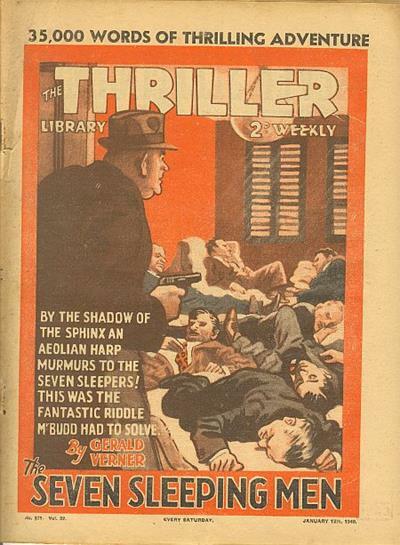 527 · The Great Atlantic Mystery [Part 5 of 6; John Harverson (The Shadow)] · Maxwell Grant (by Walter B. Gibson) · na; heavily abridged and rewritten from Crime Rides the Sea (The Shadow, January 15, 1939). 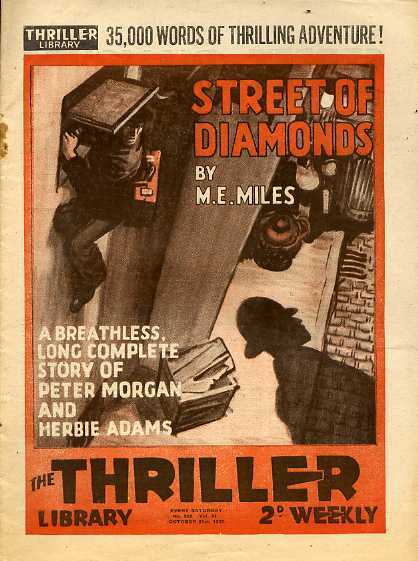 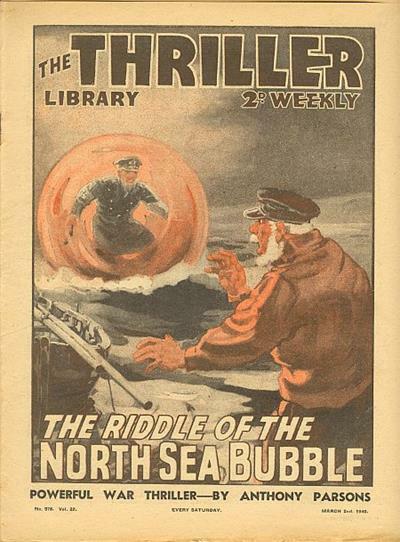 551 · The Great Atlantic Mystery [Part 6 of 6; John Harverson (The Shadow)] · Maxwell Grant (by Walter B. Gibson) · na; heavily abridged and rewritten from Crime Rides the Sea (The Shadow, January 15, 1939). 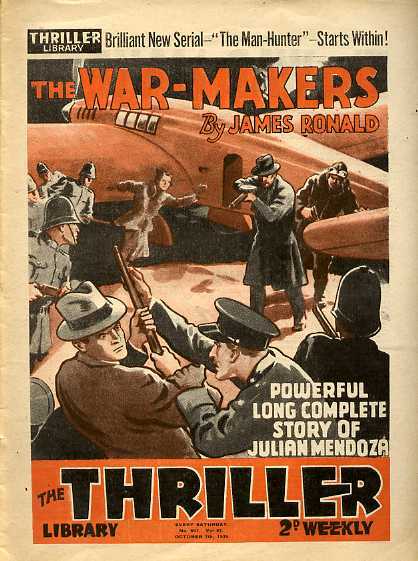 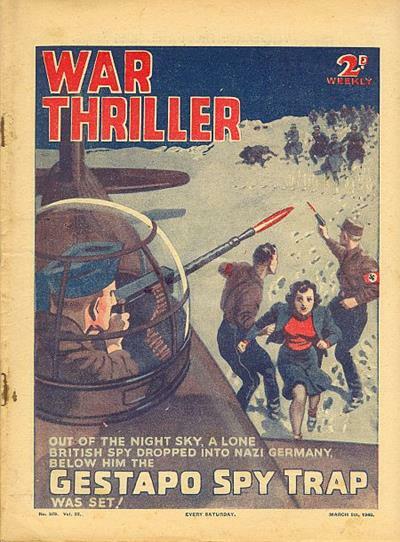 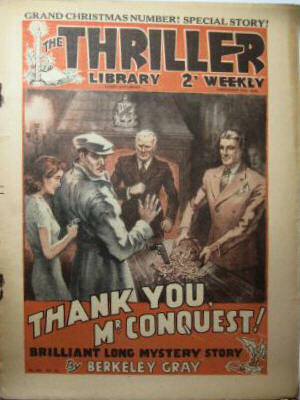 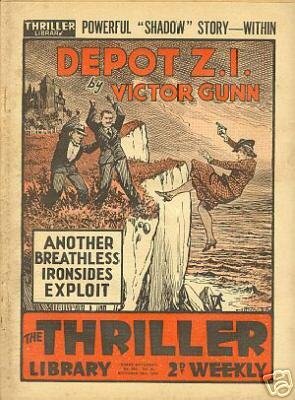 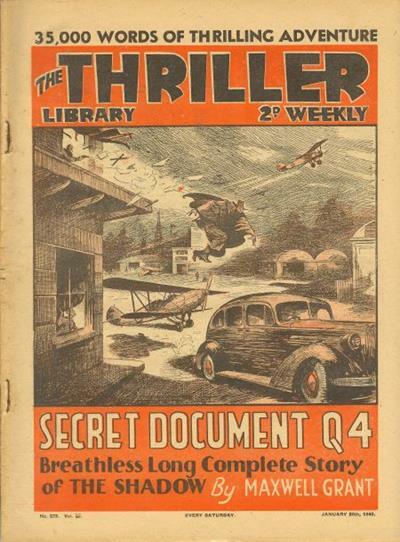 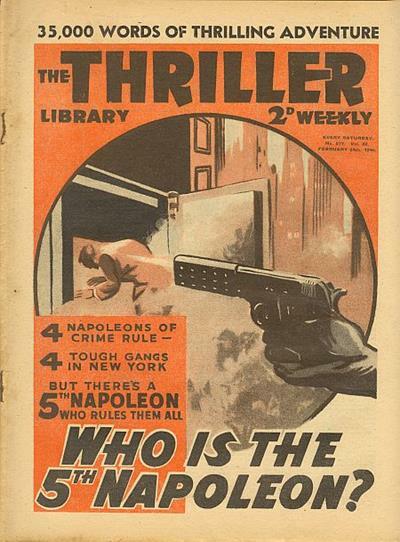 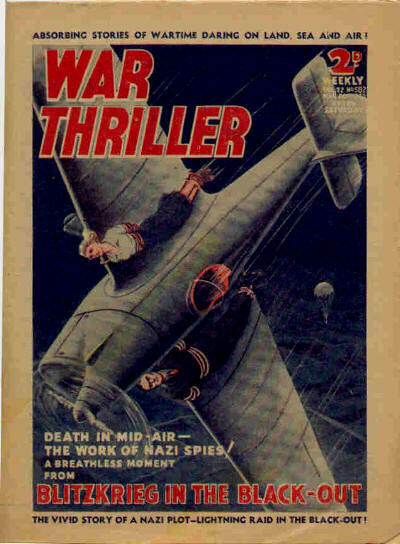 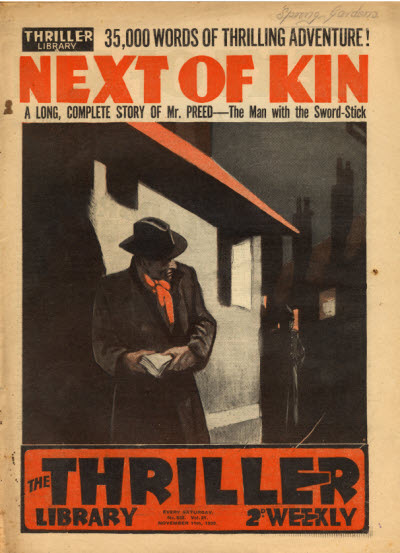 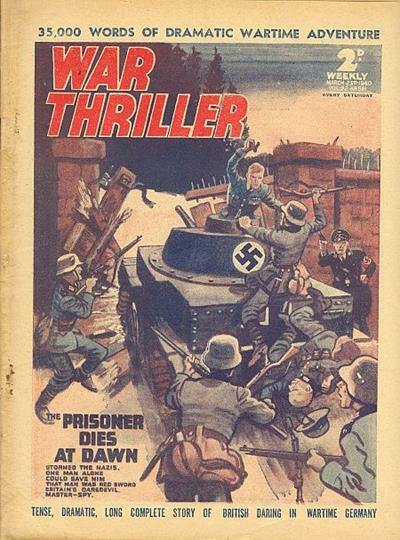 42 · Secret Document Q4 [John Harverson (The Shadow)] · Maxwell Grant (by Walter B. Gibson) · nv; heavily abridged and rewritten from Washington Crime (The Shadow Magazine, April 1, 1937). 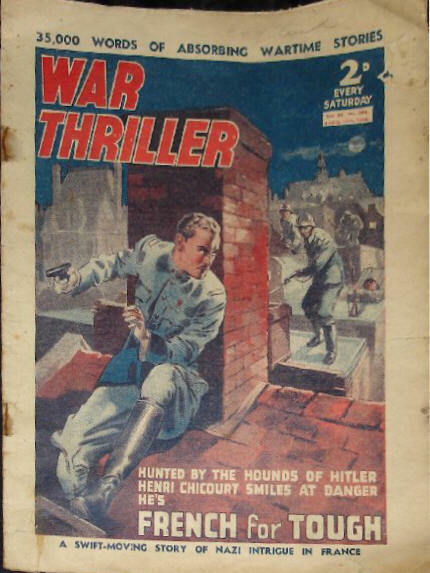 142 · Who Is the 5th Napoleon? 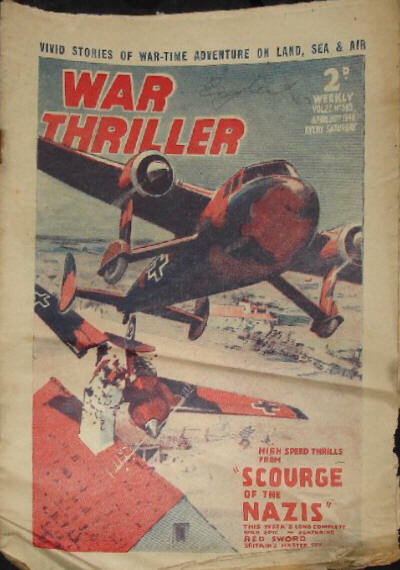 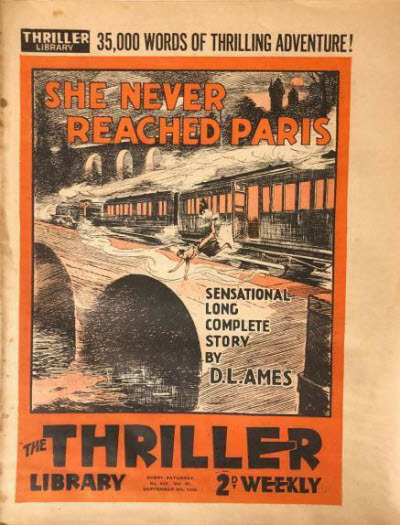 [John Harverson (The Shadow)] · Maxwell Grant (by Theodore A. Tinsley) · ss; heavily abridged and rewritten from The Fifth Napoleon (The Shadow, February 1, 1938). 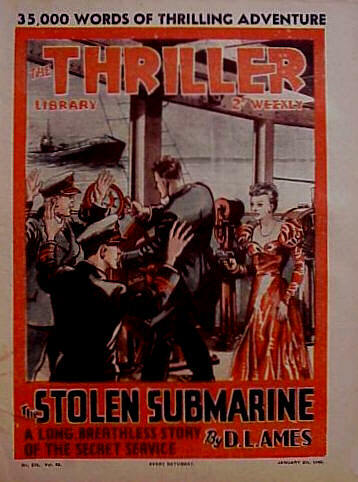 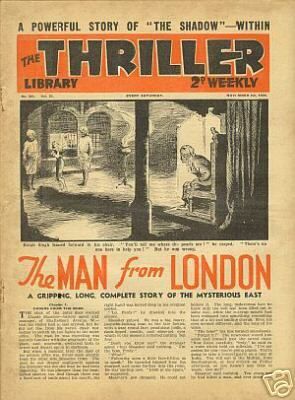 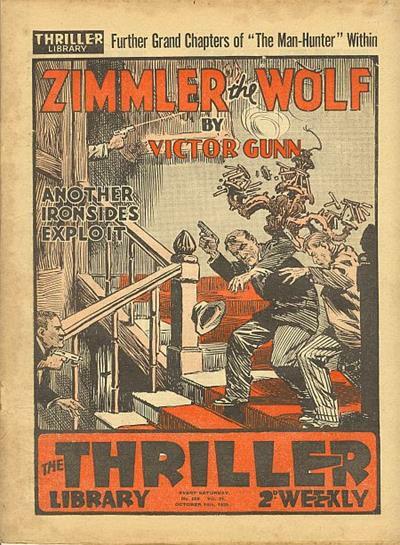 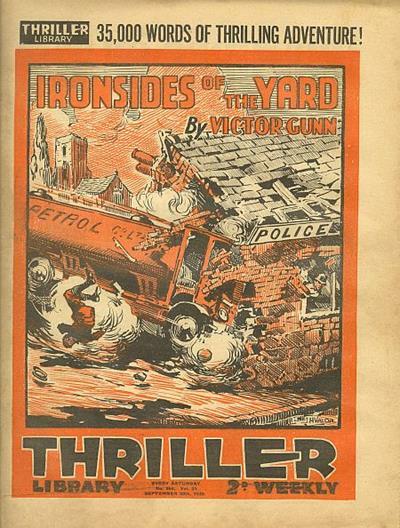 Title changed from The Thriller Library. 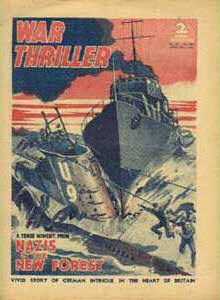 Details for all issues supplied by Steve Holland.